The track that gives this album its deceptively ominous title comes at its very end, after nearly an hour filled with sound and fury, light and darkness, joy and forebodying, controlled chaos and serendipitous serenity — all those qualities (and the many more) that Ivo Perelman and his cohorts have learned to coax from their instruments. 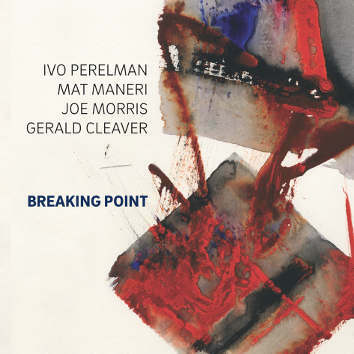 But rather than strain the leash or burst the seams, the piece titled "Breaking Point" serves as an inward-looking finale — a concluding meditation rather than a celebratory scherzo. (Neil Tesser).